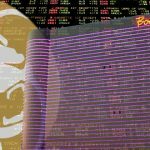 Sen. John Bonacic, chairman of the Committee on Racing, Gaming and Wagering, filed Senate Bill, which seeks to legalize single gaming wagering in New York. 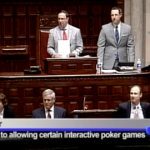 For the second year in a row, the New York state Senate approves an online poker bill, but the Assembly still needs convincing with only one week to go. 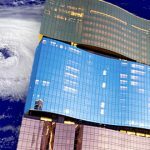 New York state Sen. John Bonacic revives his 2016 online poker legislation; New Hampshire seeks to exempt online gambling from anti-gambling laws. 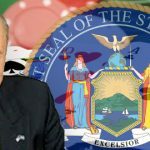 New York state senate overwhelmingly approves S-5302 online poker bill but the Assembly's chief poker backer says the issue is "dead." 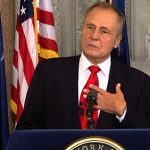 New York State Sen. John Bonacic claims legislative compromise has been reached to bring real-money daily fantasy sports back to the state. 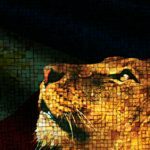 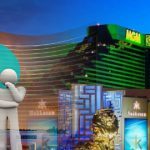 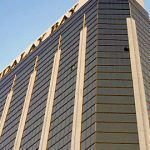 MGM Resorts applauds New York state Senate committee for approving S5302 online poker bill, but odds are against passage before June 16.